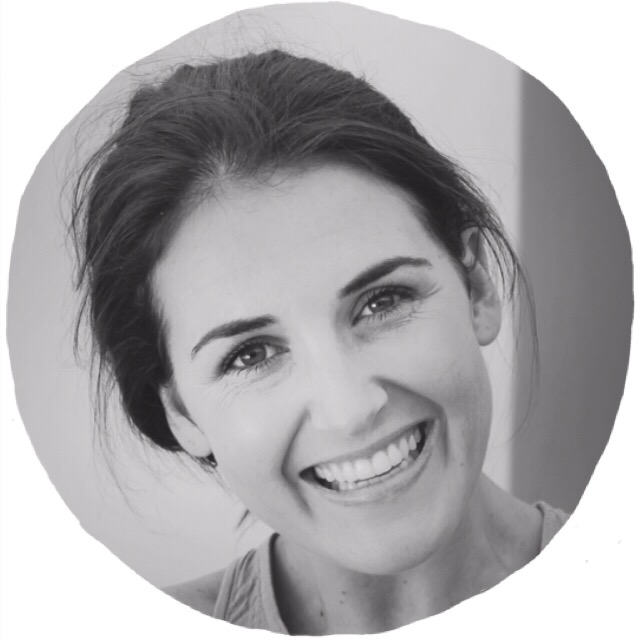 I am just loving the smell of summer in the air (that decides to fade every now again as us Cape Tonians know too well), and more than this, I am loving the new products that come along with it. I have said it before, but I am definitely one that likes to find a specific fragrance for a holiday or a season and use it through-out – the perfect way to create a memory associated with a smell! 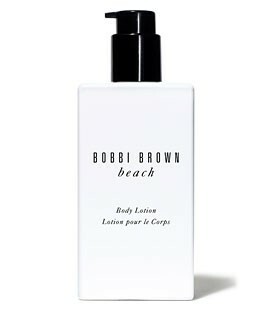 I think I may just have found my summer one – the all new Bobbi Brown Party fragrance! It is so light, fresh, florally, understated and beautiful. I can’t stop spritzing myself – between this one and my Jo Malone Wild Bluebell - I better be smelling gorgeous all summer long! 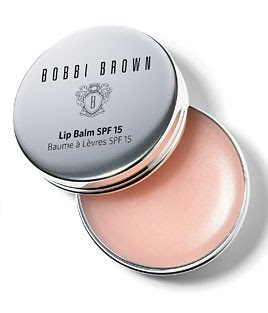 Adding to new products; I am also loving Bobbi’s new glosses. Something that concerned me slightly was Bobbi’s applicators in the old glosses as well as the size of these – however, Bobbi being Bobbi, has listened to all of us ladies and has increased the size of the glosses as well as given us a sponge applicator (they tested 50 until they decided on the perfect one – so it really is spot on) – I am so, so happy! My beauty prayers answered! This is how all cosmetic houses should function. 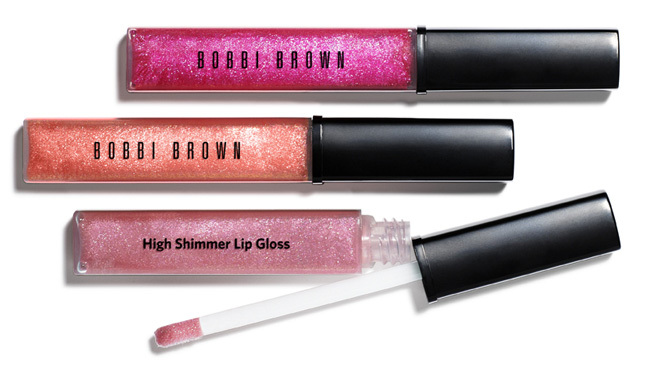 The new High Shimmer lip glosses are amazing and look great with minimal beach make-up (always au-natural with Bobbi). They look great on all complexions and hydrate the lips beautifully – an important factor for me! 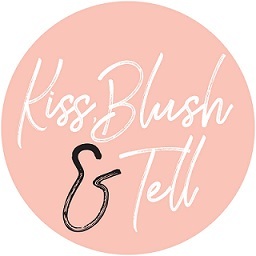 Trust me on this one ladies – these are all the rage in the States – everyone is addicted, so catch on sooner rather than later :) My favourite is the nudey-pink Bellini! 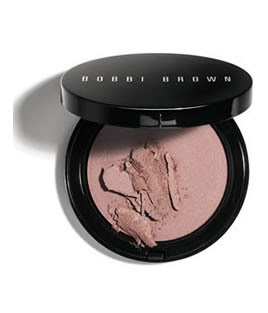 Did you get the Bobbi Brown tortoise shell collection in SA a few months ago? So so stunning and always so classy and au natural. Love. I think we did get it but I missed out on that one for some reason. I saw pics though - O my goodness, looks incredible. Love their collections!